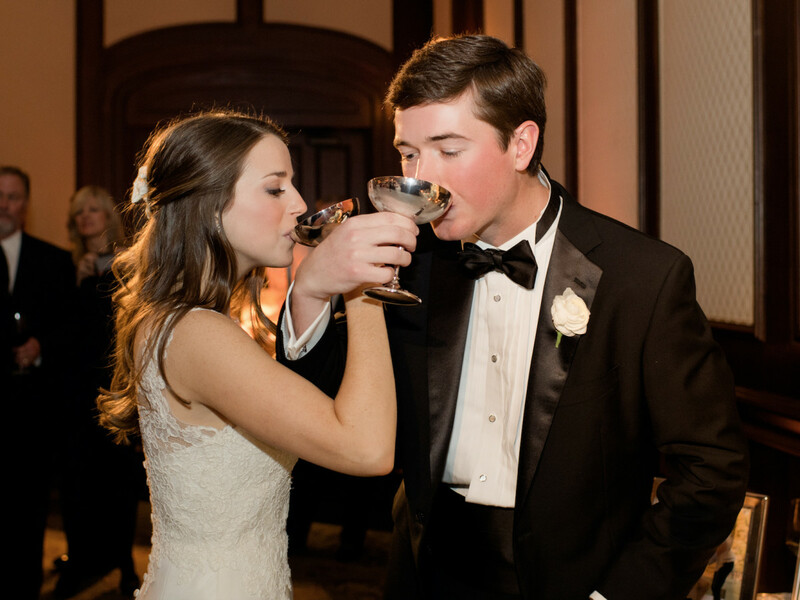 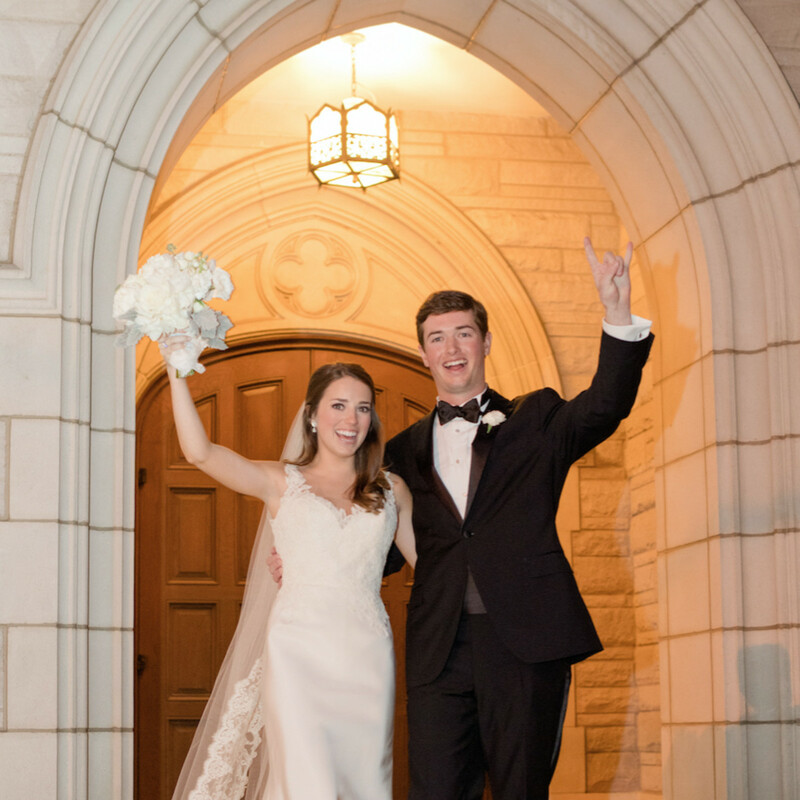 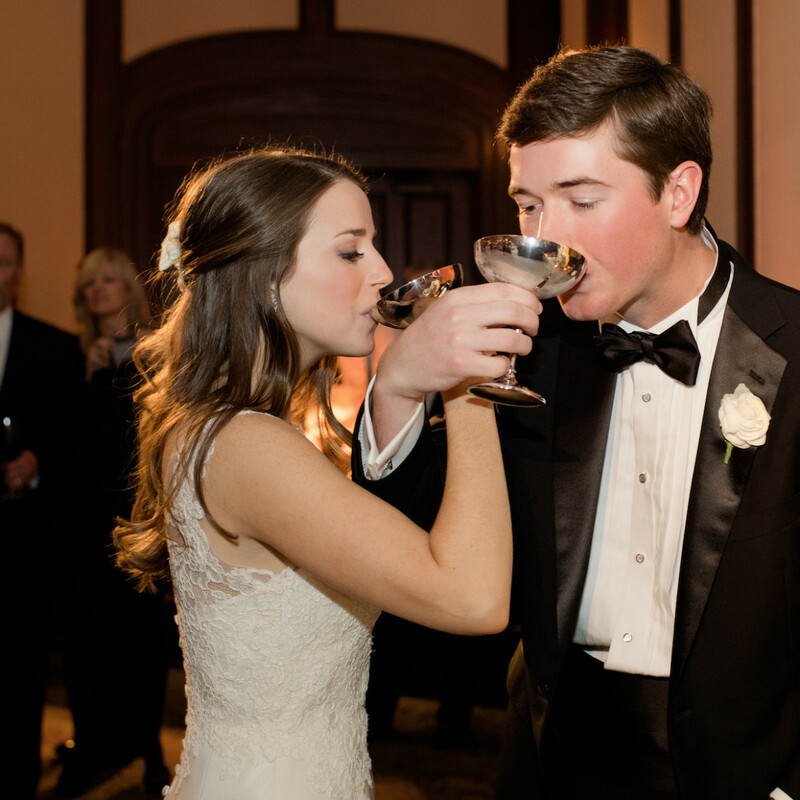 Ann Marie Hickey and Blake Waltrip met on a trip to the Dominican Republic during their senior year of high school — and while neither imagined their spring fling would set the groundwork for wedding bells, that was precisely the case. 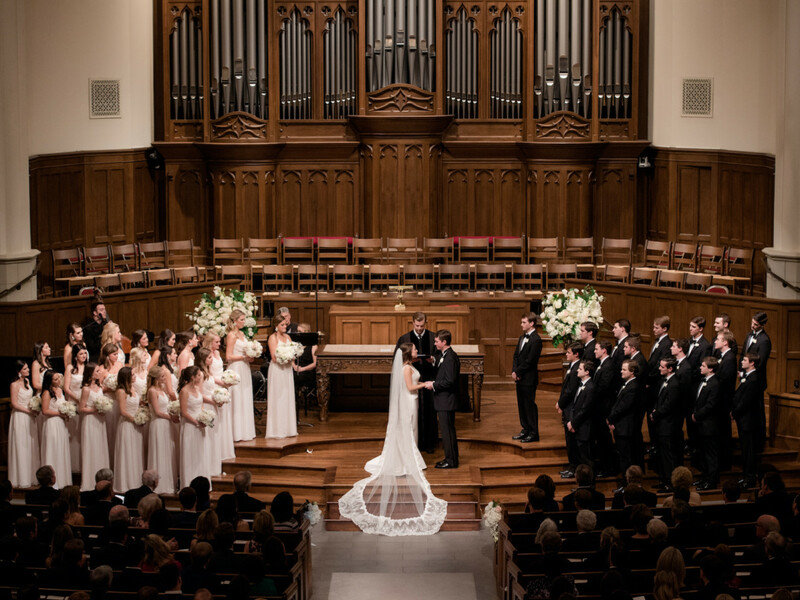 On February 24, 2018, Hickey and Waltrip tied the knot with a traditional church wedding followed by a very modern, very raucous reception. 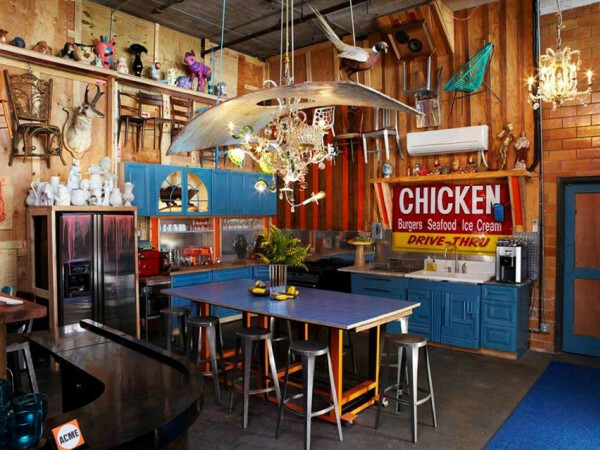 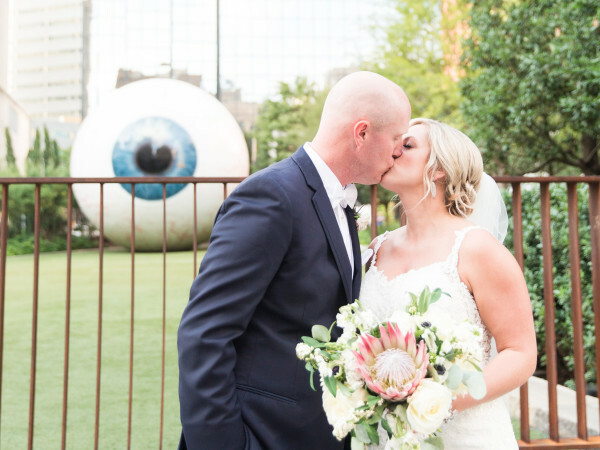 It couldn’t have been more apropos for the couple, who had danced the night away at the “Disco Teca” the first night they met. 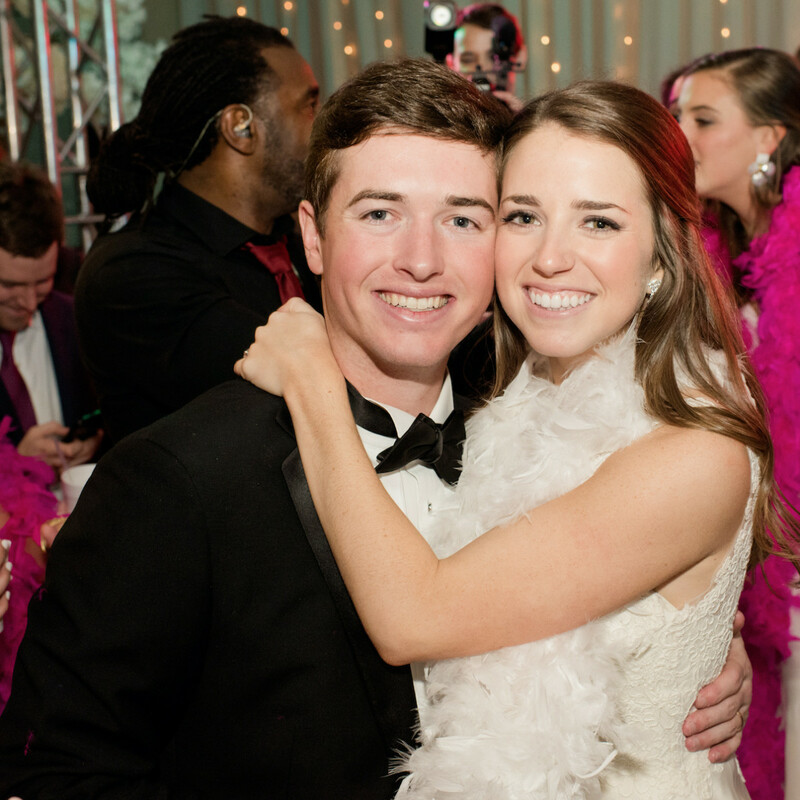 Following a weeklong spring break fling, the would-be Mr. and Mrs. returned to their respective homes in Dallas and Fort Worth but never strayed far from each other’s minds. 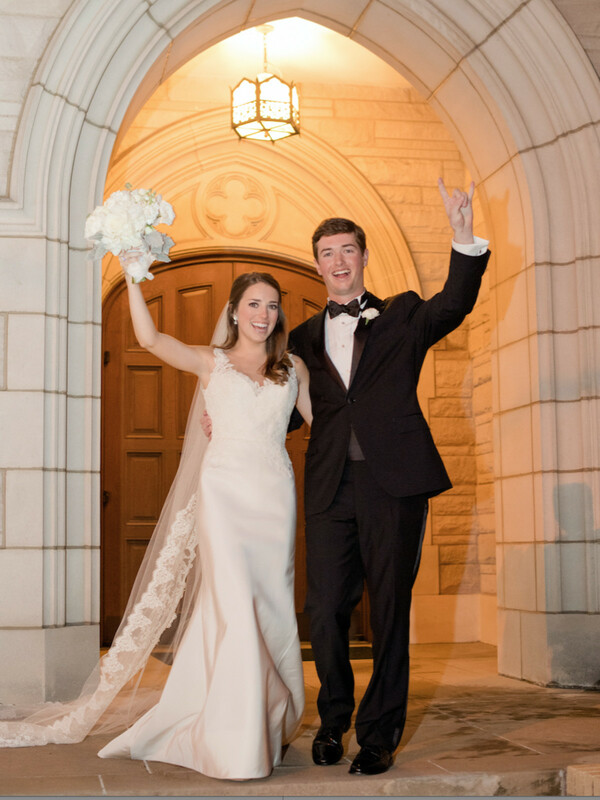 Time and time again, Waltrip made the trek to Dallas to take Hickey out, and when the time came to go away to college, the couple both ended up at The University of Texas and began dating in earnest. 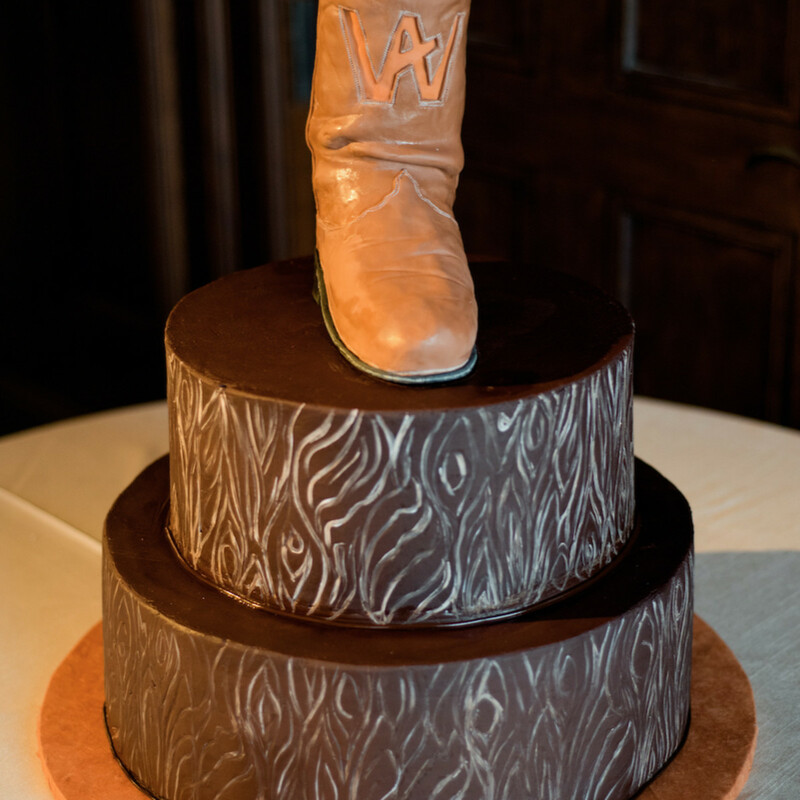 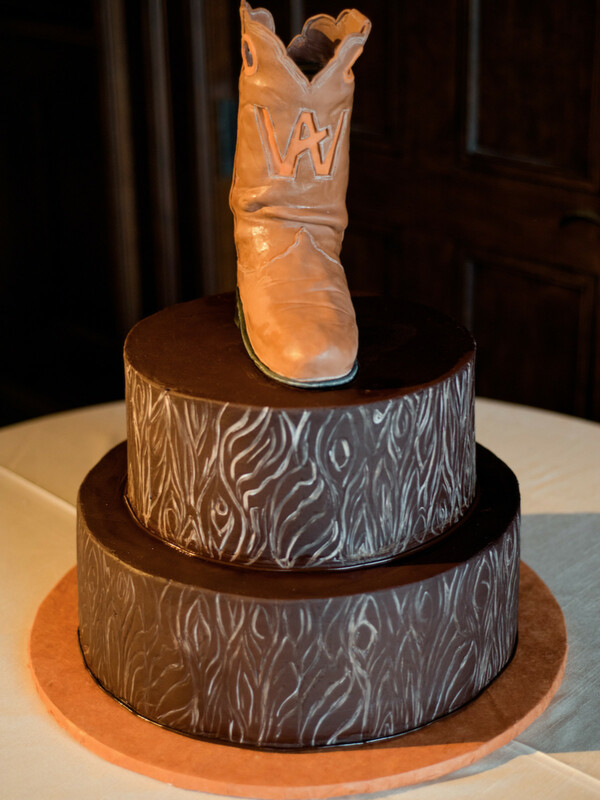 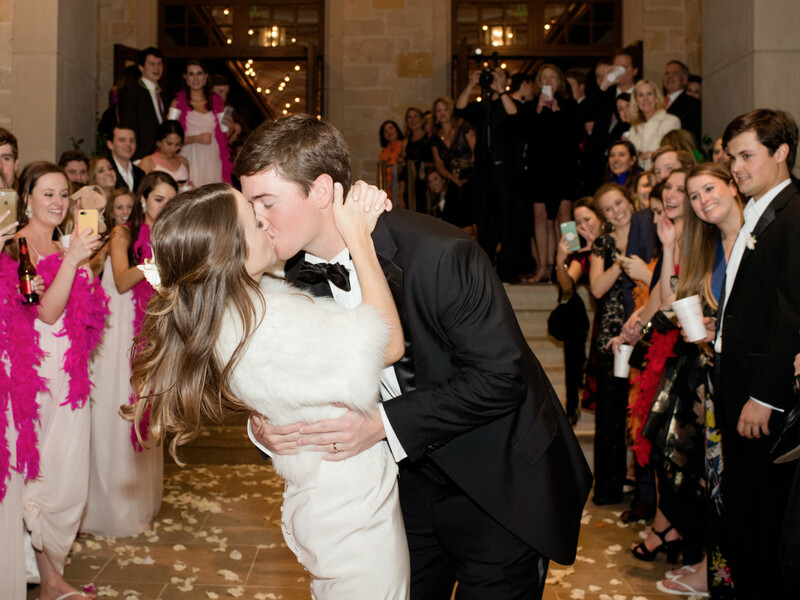 Five years later, Waltrip invited Hickey to celebrate his birthday with family and friends at his family ranch in Weatherford and gave her the surprise of her life by dropping to one knee and asking her to marry him. 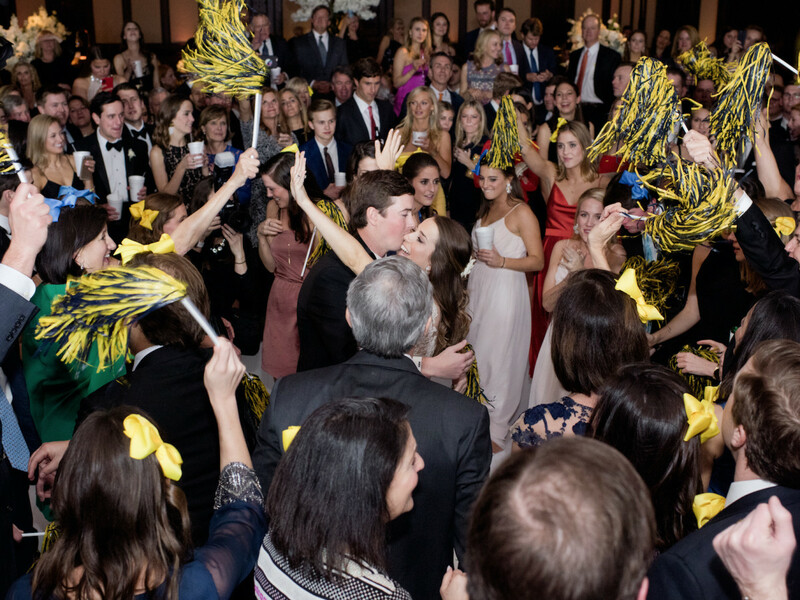 When the time came to plan the big day, Waltrip and Hickey sought to re-create the element of fun their relationship was built on. 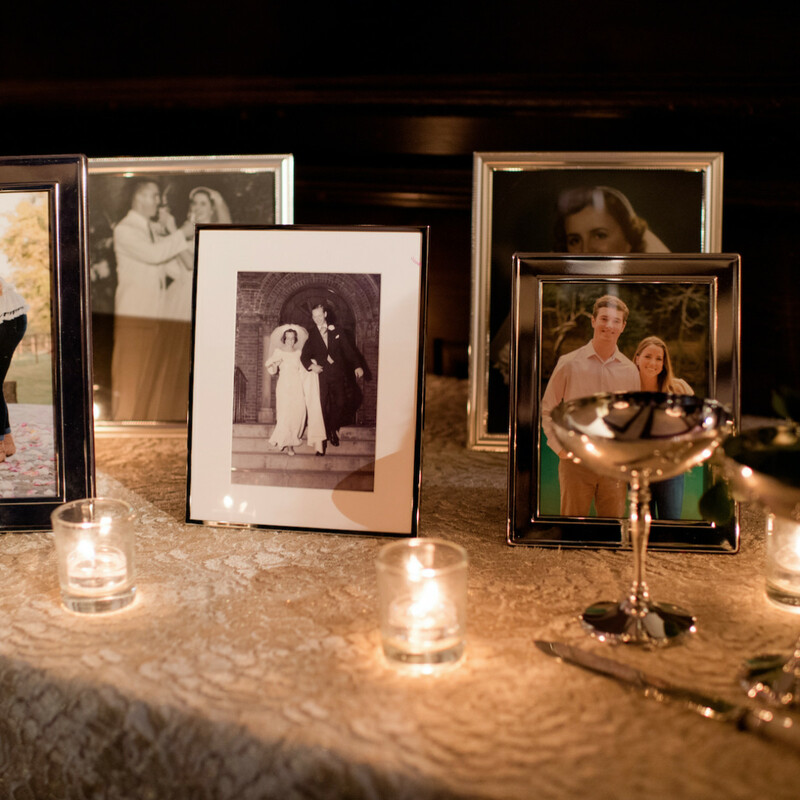 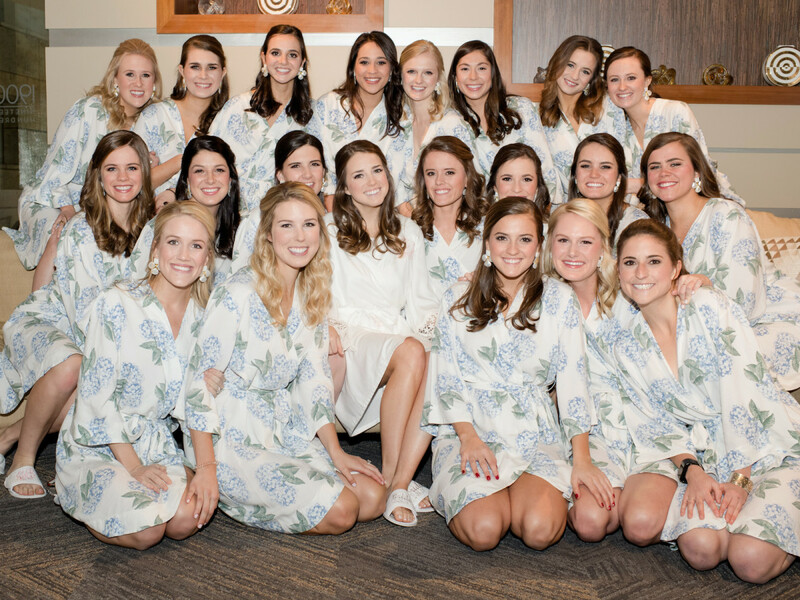 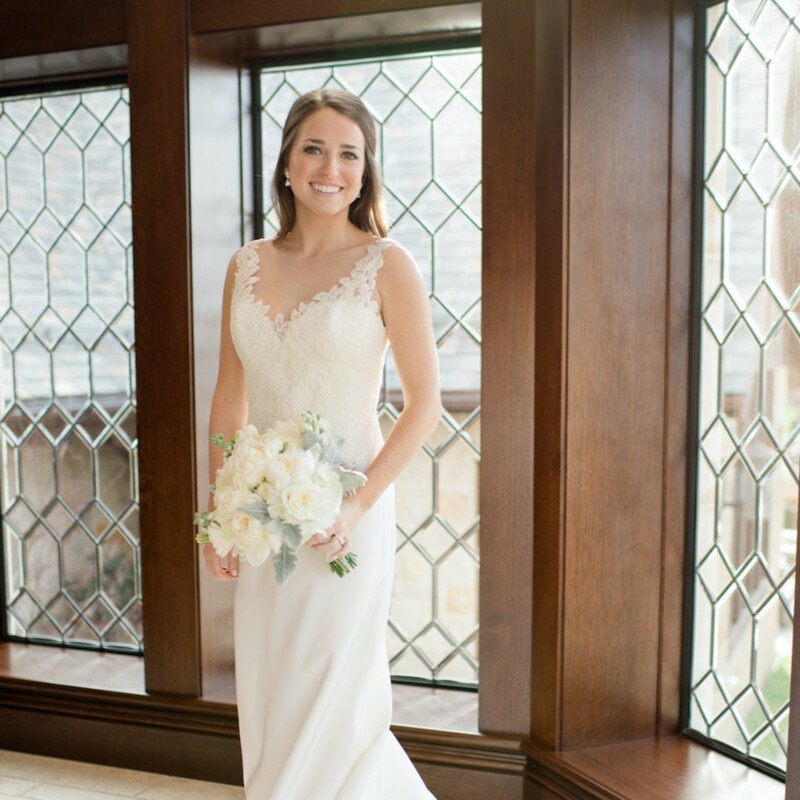 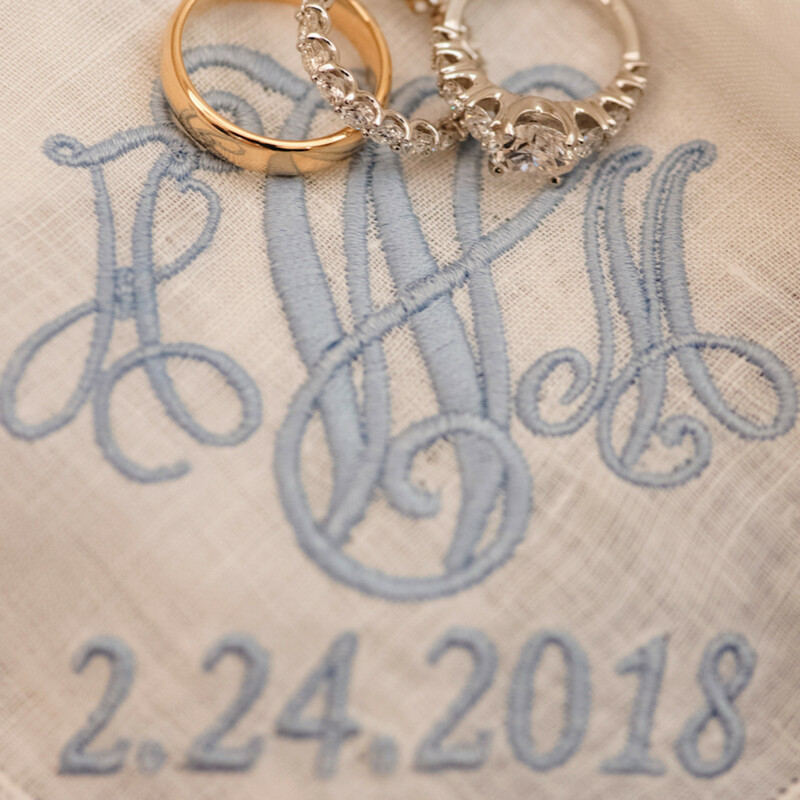 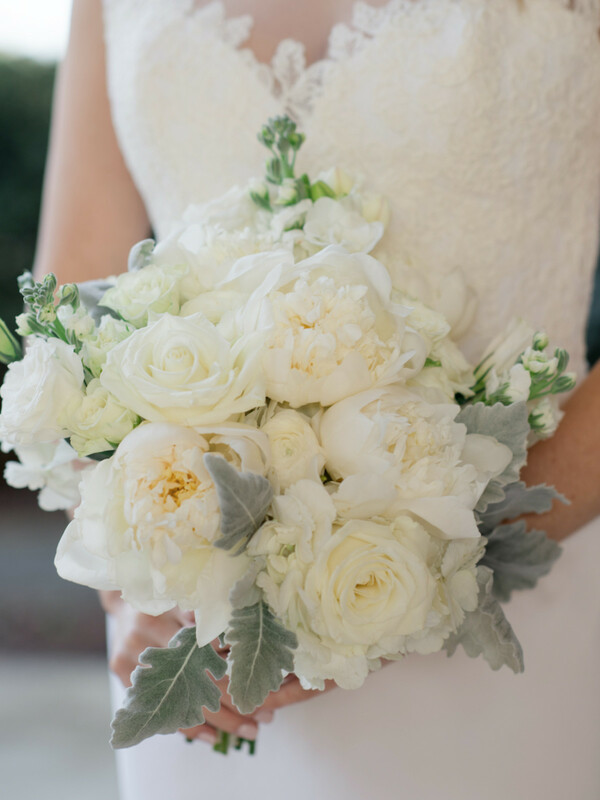 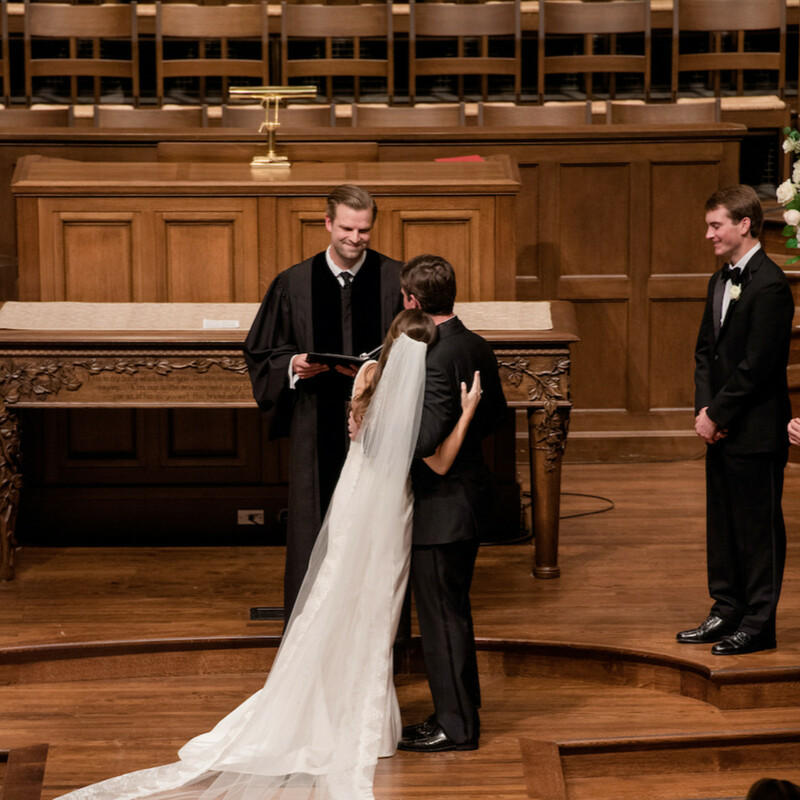 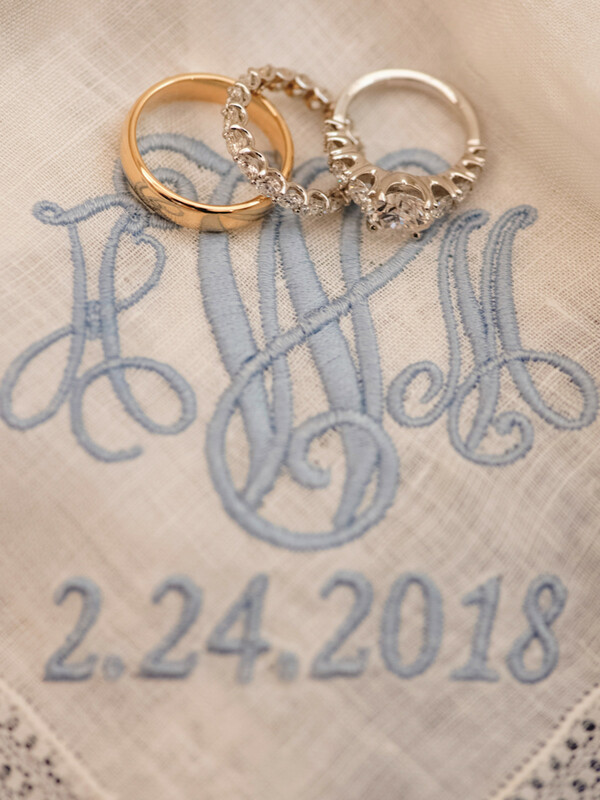 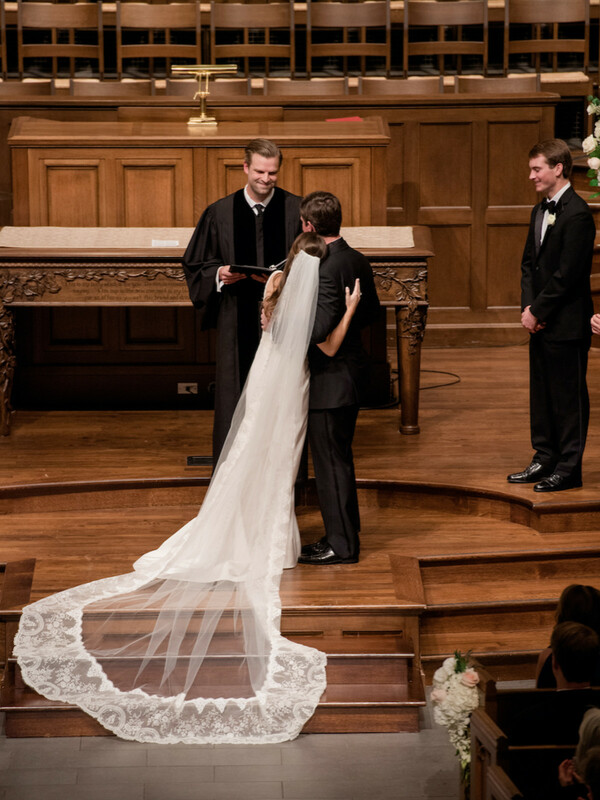 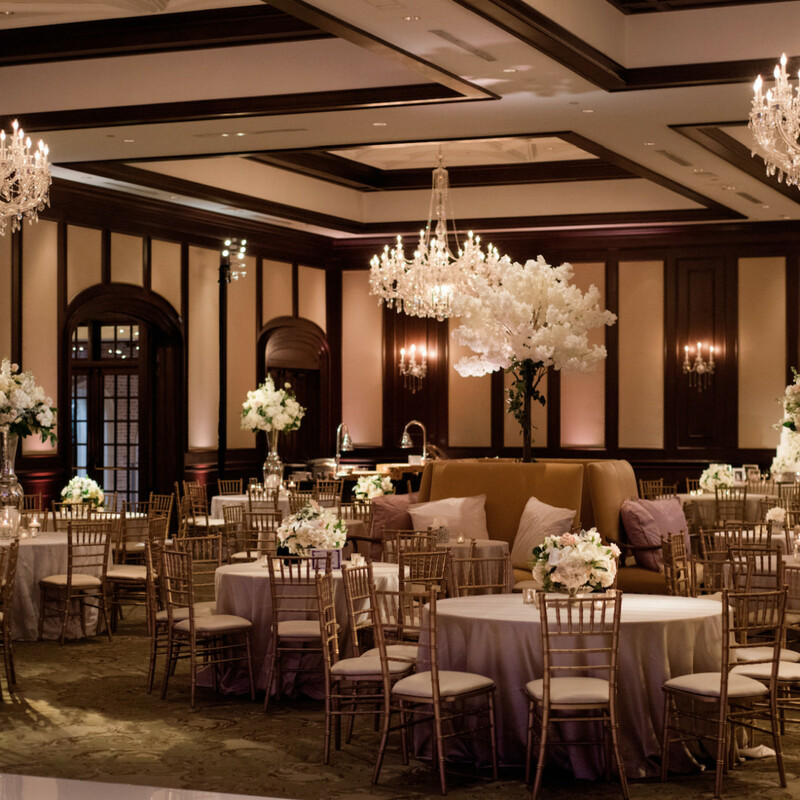 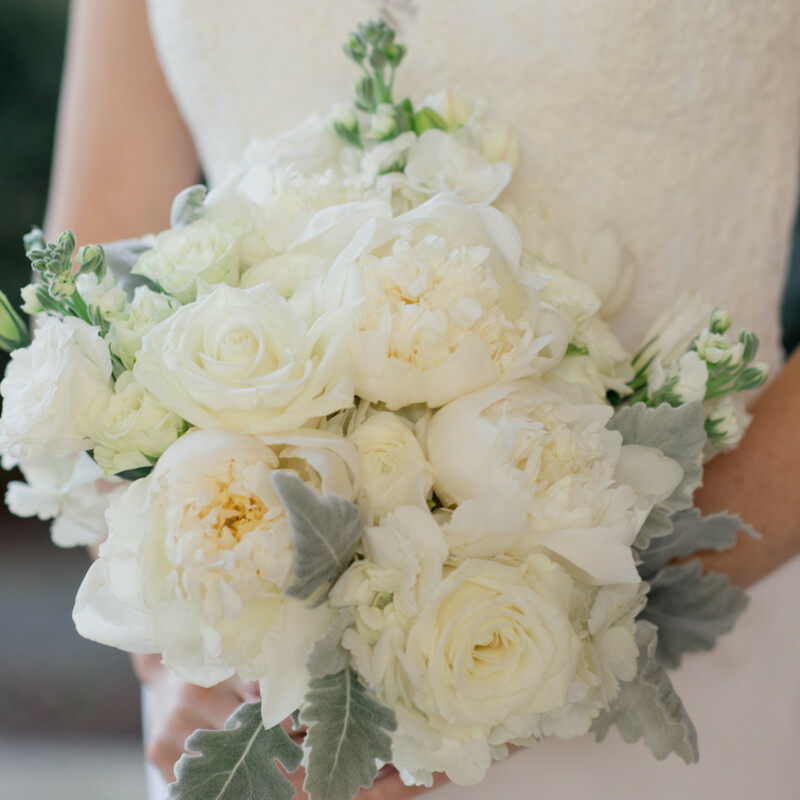 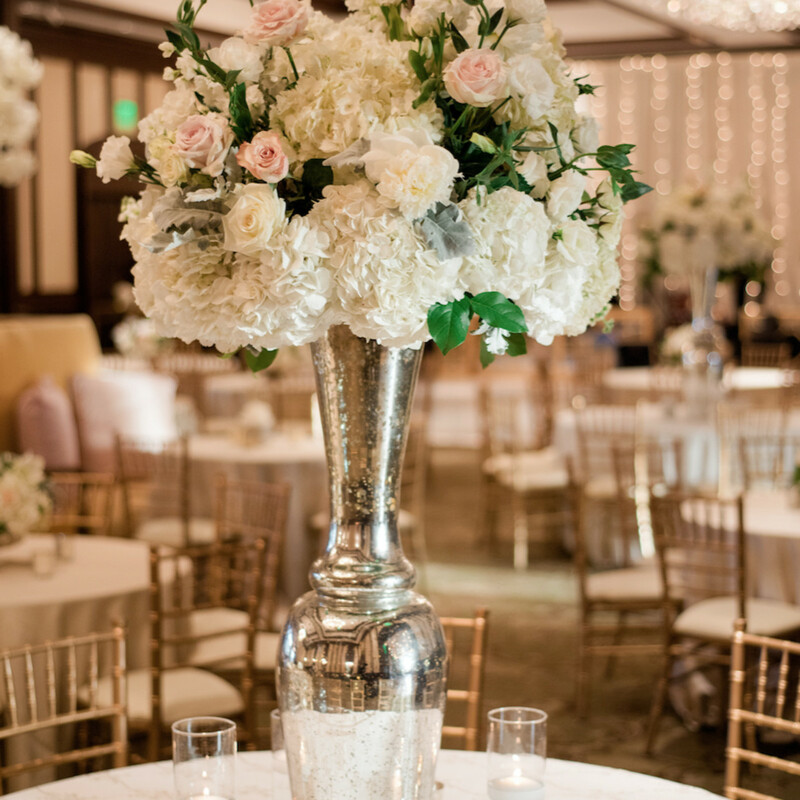 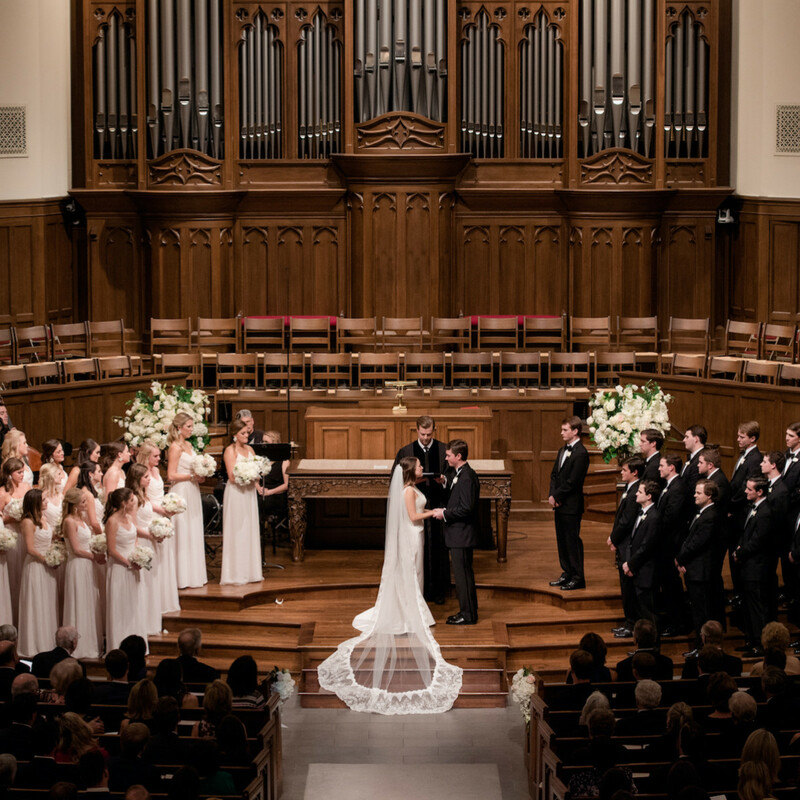 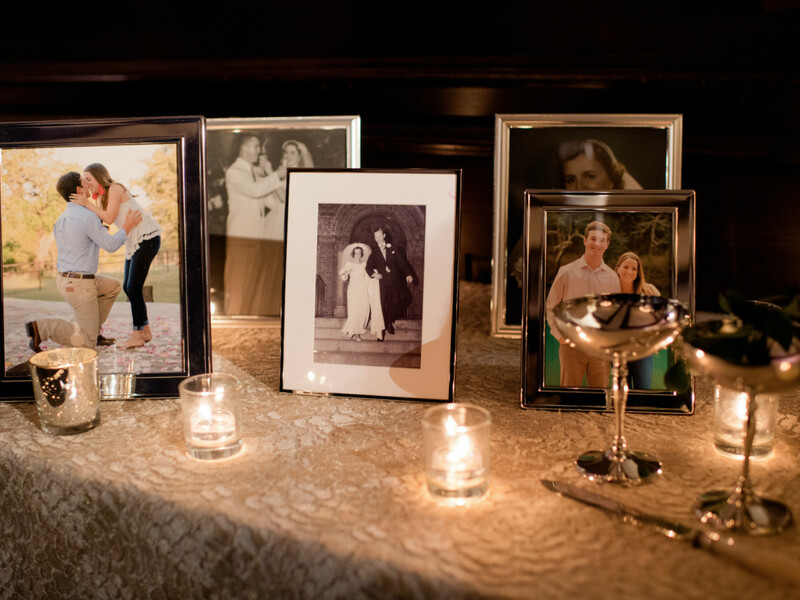 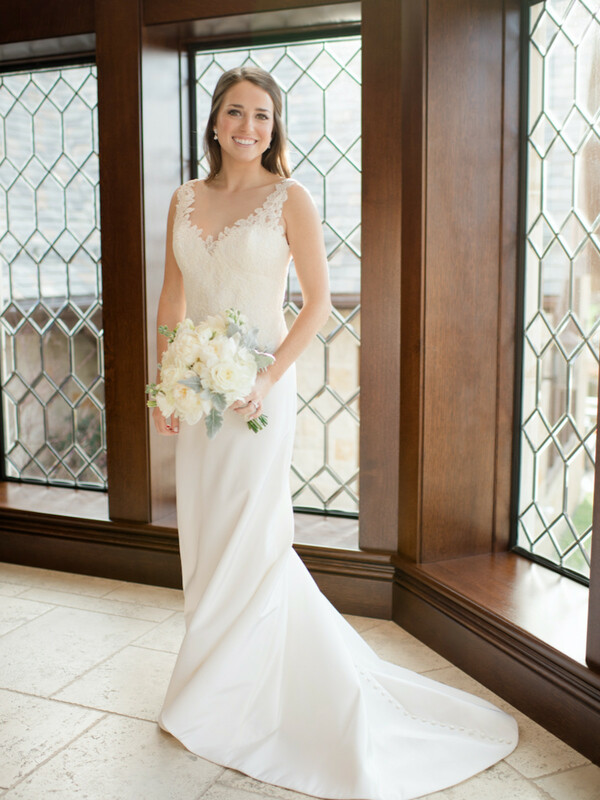 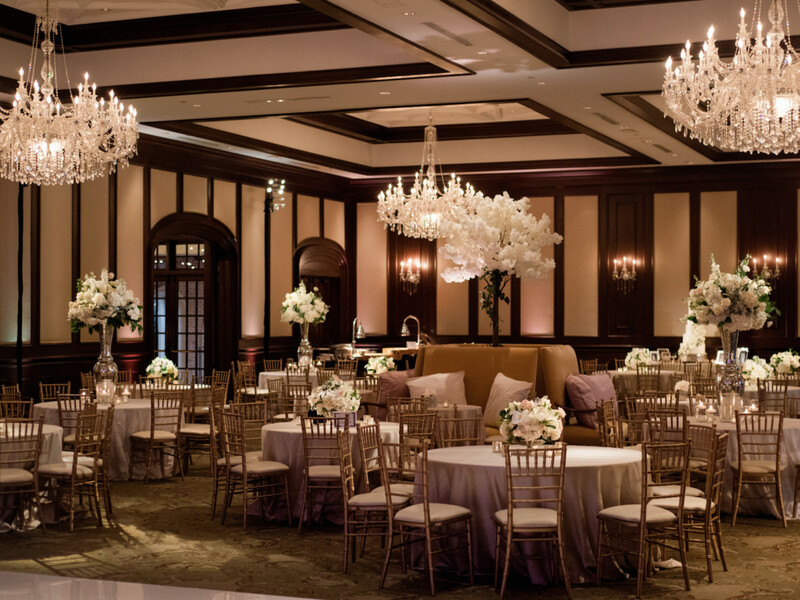 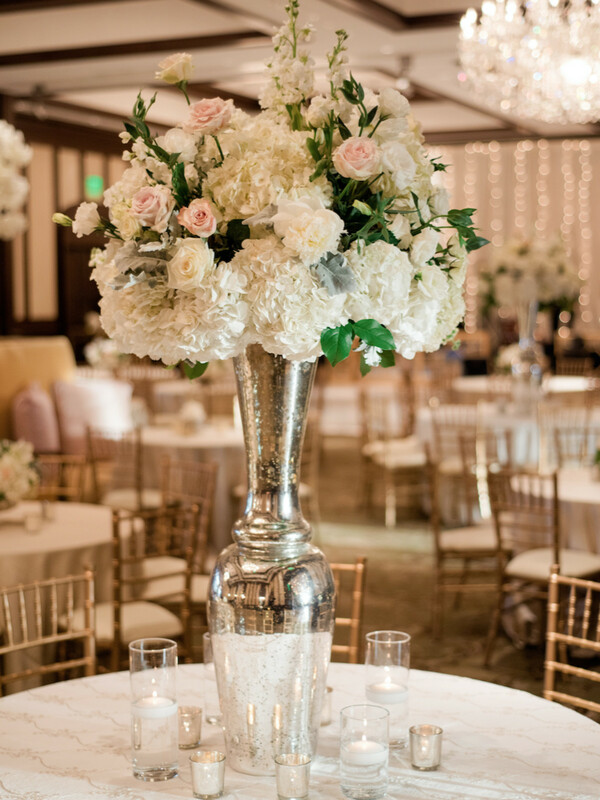 Seeking a classic aesthetic with a modern twist, Hickey opted for a traditional ceremony at Park Cities Presbyterian Church followed by a fun-filled evening at Dallas Country Club. 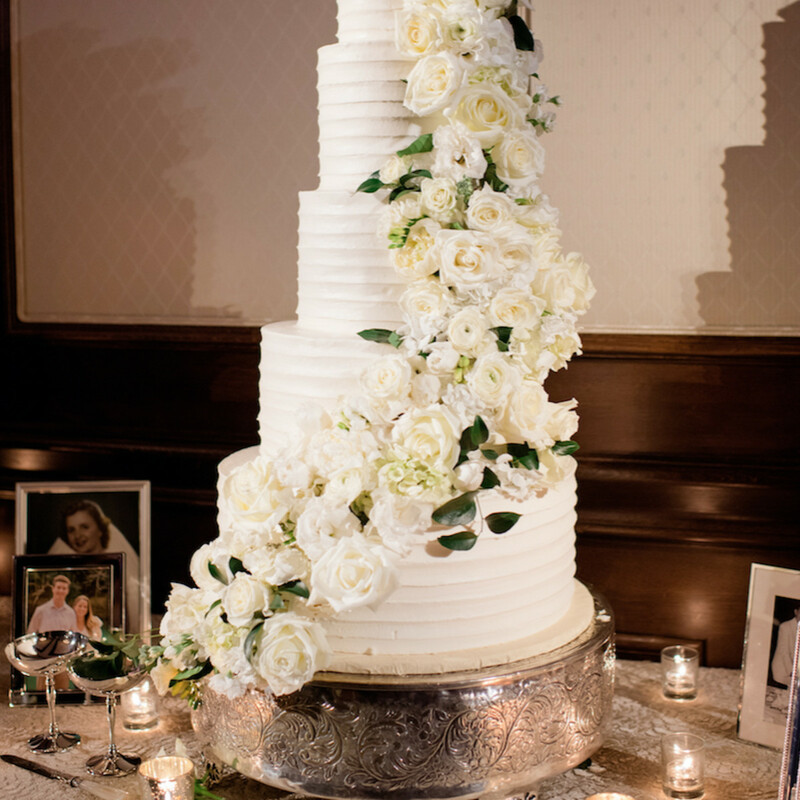 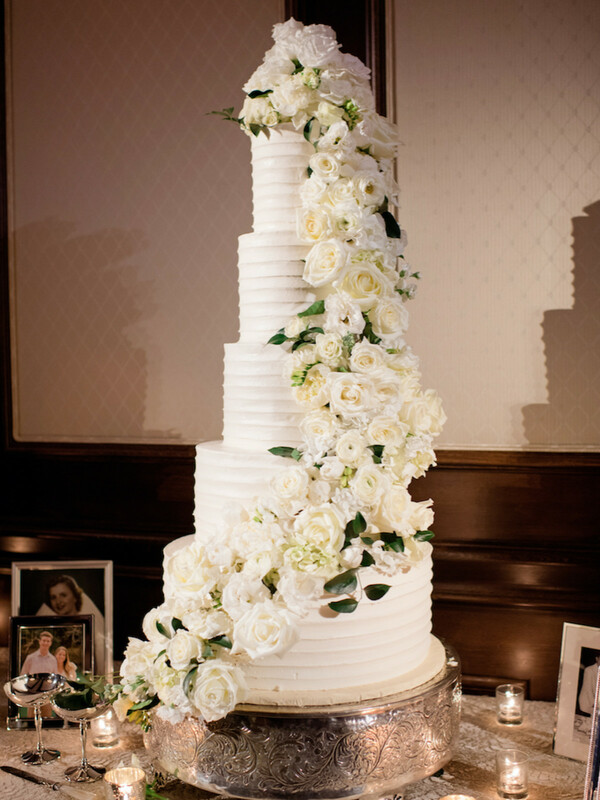 Elegant white floral arrangements with hints of blush (tying into the bridesmaid dresses) adorned the space and a stunning tiered cake featuring cascading flowers acted as a centerpiece. 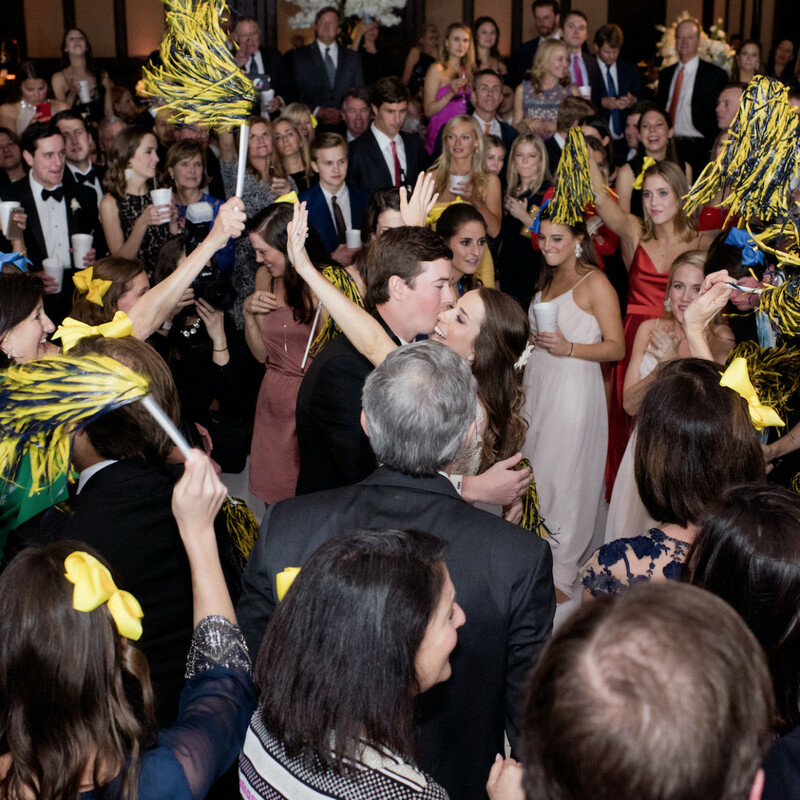 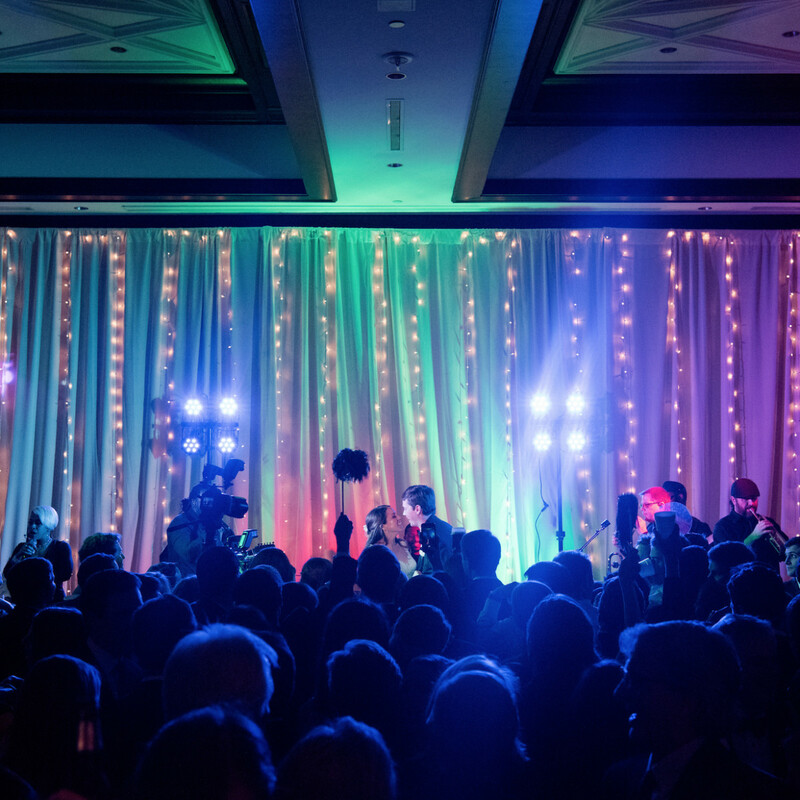 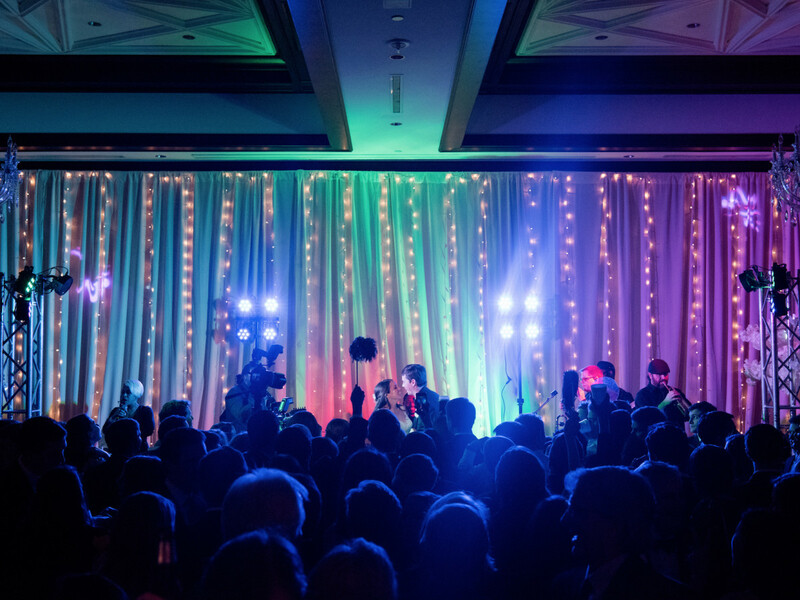 But the highlight, by far, was the large dance floor brimming with family and friends. 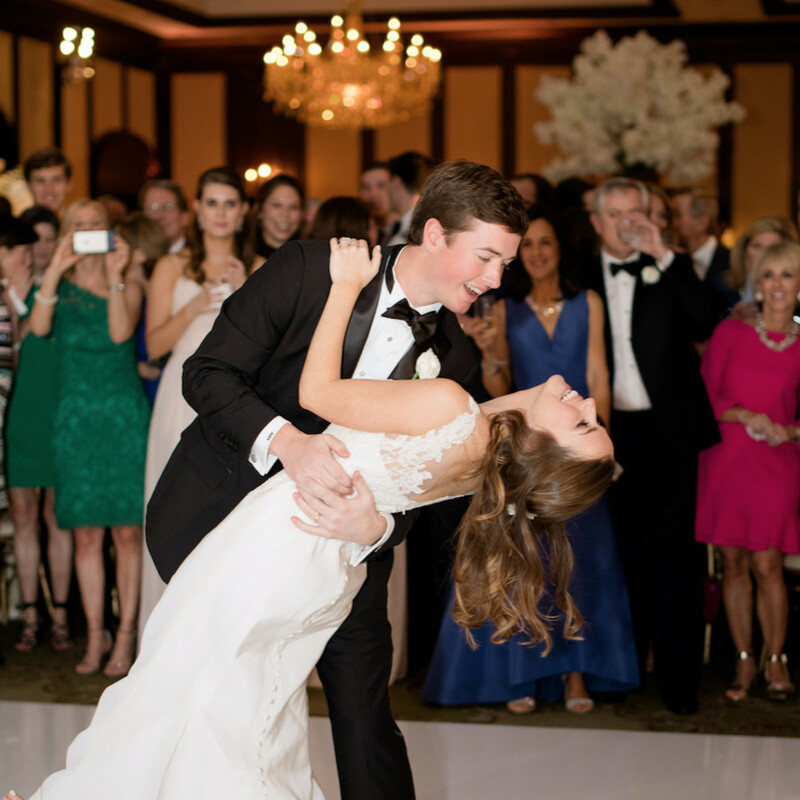 TOP provided live music while guest showed off their moves — even participating in a flash mob. 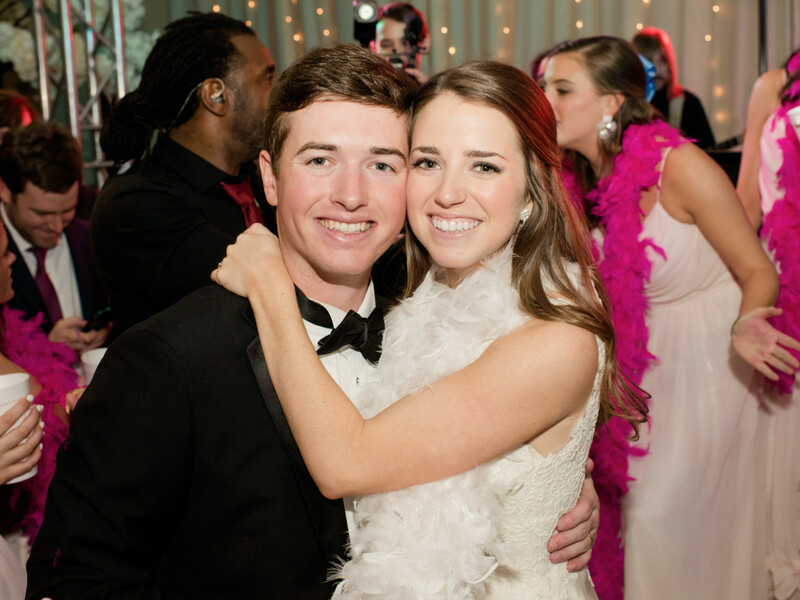 When the night came to a close, Hickey gave Waltrip the surprise of his life by bringing in DJ Adante Mayo to end the party with a bang. 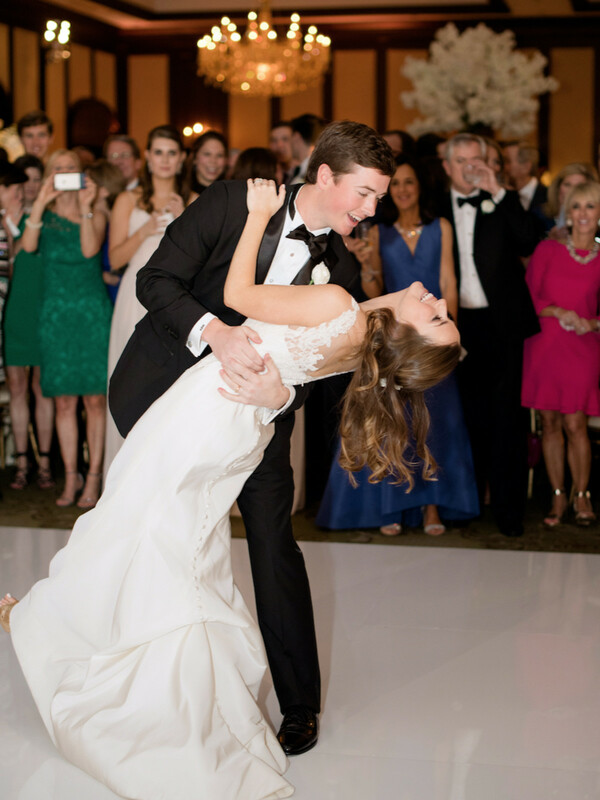 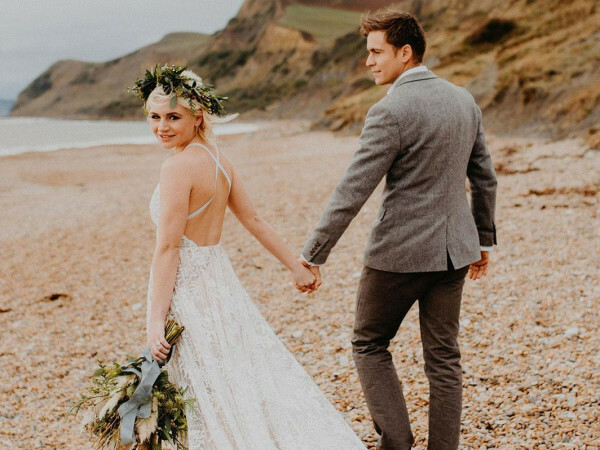 “My very favorite part of the wedding was surprising Blake at the end of the night with an extra hour of music,” says Hickey. 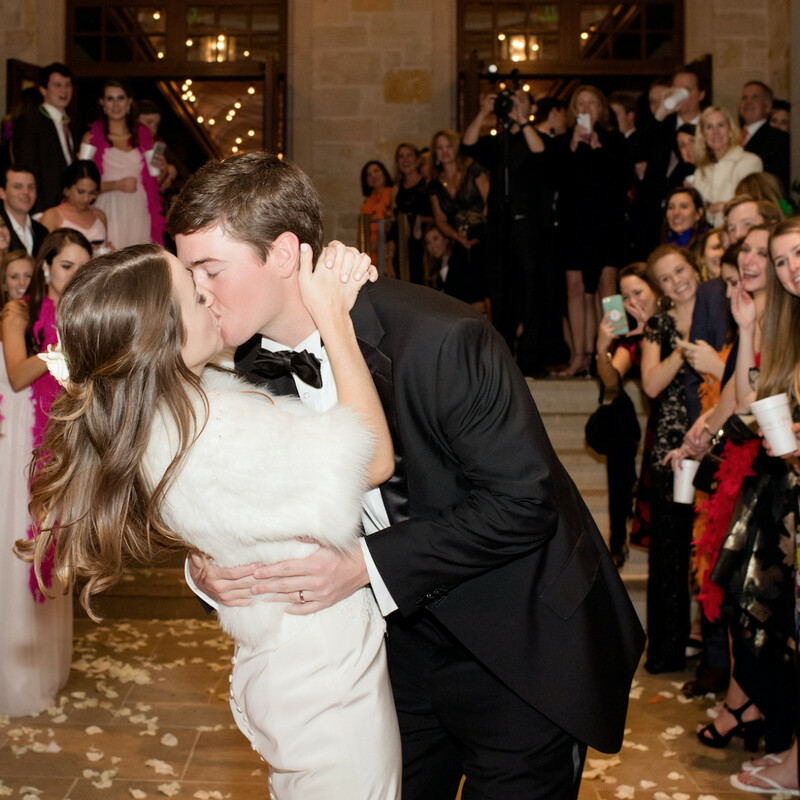 “He absolutely loves a DJ and was totally surprised."